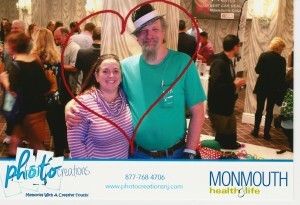 If you don’t want to be like this, call Jobsdonerite.com to help take down your lights and decorations. 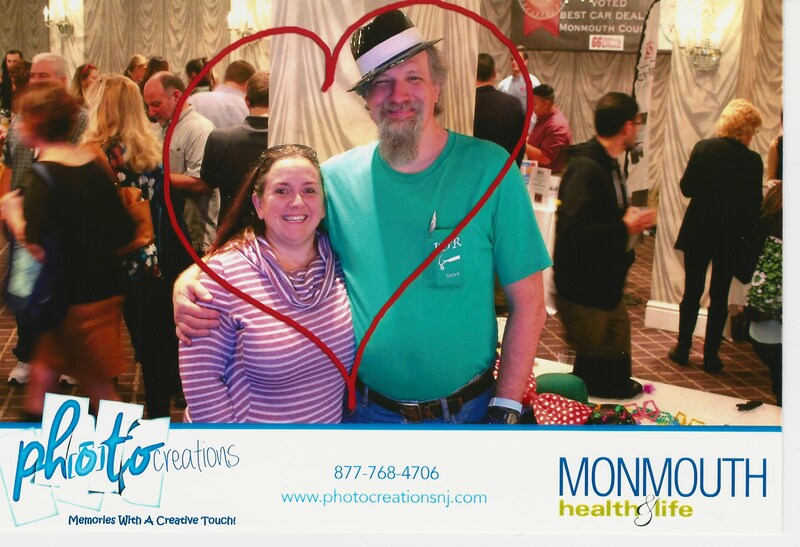 This is Steve and Heather at the Best of 2015 Food Festival Party & Expo. Well, all the kids are finally back in school. It’s time to finish all those Summer projects so you can get started on all the Fall projects. Time to check the gutters, rake the leaves, put away the lawn furniture, make sure all the dead branches are down so they don’t fall on the house this Winter. Time to get those Halloween decorations up, then Thanksgiving, then The Holiday Lights. Don’t know where to start, all you need to do is make your list and hand it to Jobsdonerite.com. Then sit back and enjoy the season.